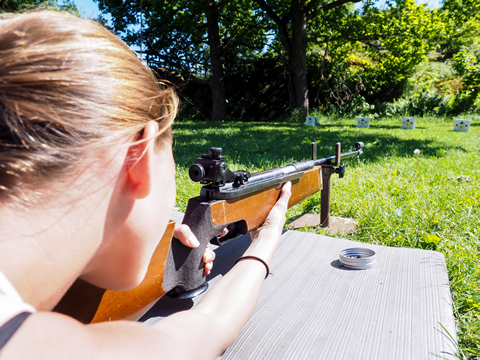 The primary rifle range has 12-stations fitted with concrete shooting bench allowing for left or right handed shooters. The bench top is stable and large enough for any rifle. 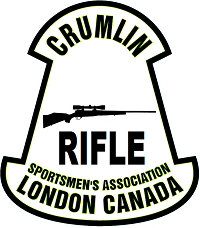 Members use traditional sand bags, modern shooting stands or by-pod legs. A large concrete pad is located in front of the bench to allow prone shooting at times. 100 yards for 8 stations plus a steel gong located in an approved bunker is available. 200 yard for 12 stations plus a steel gong located in an approved bunker is available. All shooting on this range must by done either sitting at the bench or prone. No standing or off-hand shooting is permitted.